A beautiful one bedroom fully furnished ground floor flat in excellent condition throughout, located in the heart of Clapham Common. This bright and spacious property comprises of one good size double bedroom, one modern bathroom, separate fully fitted kitchen and a stylish double reception area with fire place. 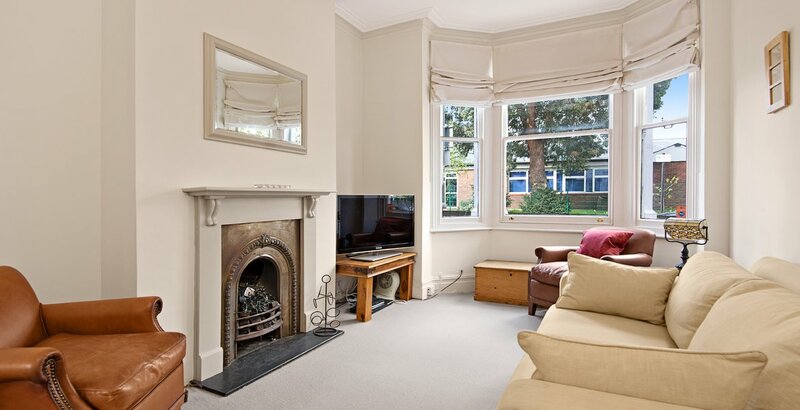 This apartment also benefits from a well maintained private garden and secure on-street parking. Located in the heart of Clapham Common, Meteor Street is situated extremely close to vast array of eateries, shops and the Commons. Superbly located moments away from the sought after Clapham Common station (Northern Line), which offers excellent transport links in and out London.